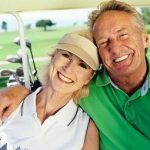 Scottsdale has been recognized by WalletHub.com as being one of the top 3 healthiest cities in America. 150 cities were considered in the study with 34 ranking factors. 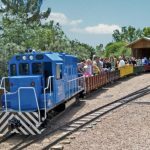 Scottsdale’s vast amount of green space, parks, hiking trails, biking trails and recreational amenities were some of the factors considered. Other factors included the per capital access to healthy restaurants, fitness clubs, farmers markets and gourmet specialty food stores. 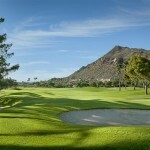 It is no surprise that Scottsdale ranked so highly. 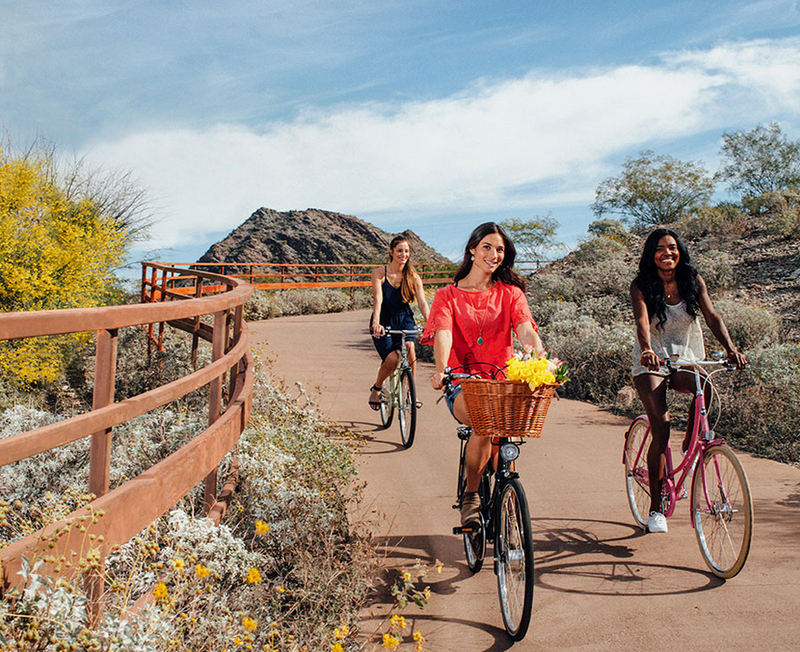 Scottsdale residents have access to some of the most scenic parks and hiking trails in the country. The City of Scottsdale has put significant resources into expanding the McDowell Sonoran Preserve. The weather is also a big factor in our outdoor lifestyle. It is a very active city with so much to do outdoors. Interested in joining the fun? Contact me to begin your search for a Scottsdale home today. 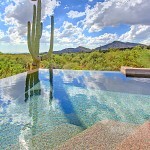 I would be happy to show you any Scottsdale real estate for sale.